Leaders from EU countries will meet in a converted former power station near Tallinn’s sea coast on Friday for talks first on cybersecurity and e-government and, in a second session, on industry and the economy, according to European Council sources involved in planning the summit. Estonia is holding the summit because it holds the rotating presidency of the Council of the EU until the end of the year. 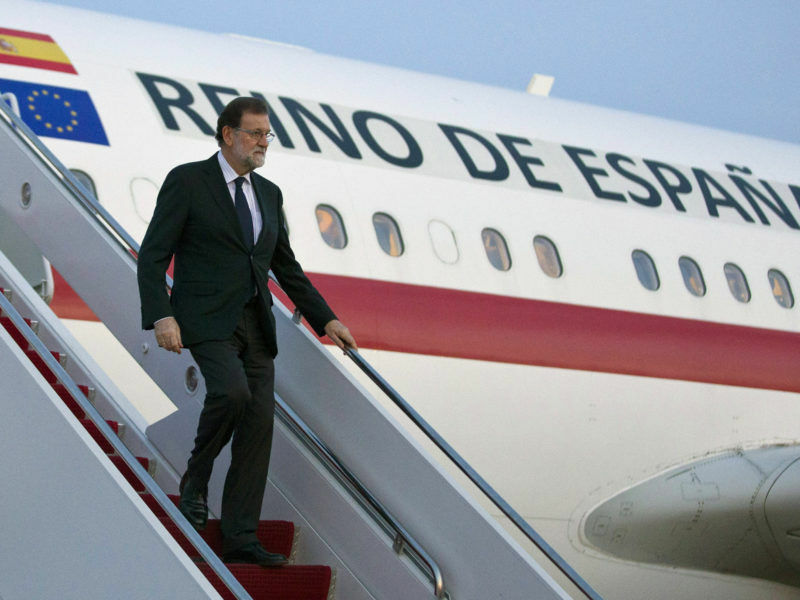 Spanish Prime Minister Mariano Rajoy’s office announced Tuesday that he will skip the summit. Catalan voters will decide whether they want to become independent from Spain in a referendum on Sunday (1 October). Sources close to the summit planning said they are not worried that Macron, Merkel, Catalonia and a smattering of other political issues could dominate the talks on Friday. 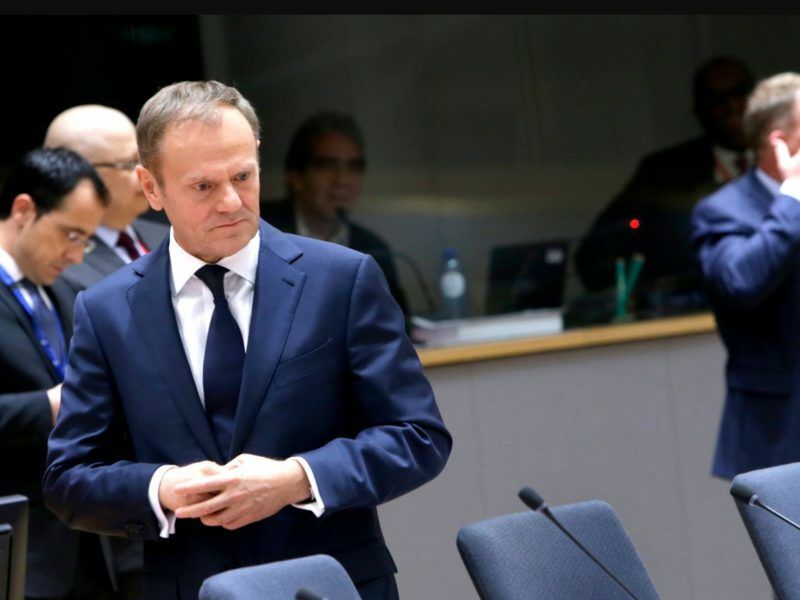 Leaders will have an informal dinner hosted by European Council President Donald Tusk the evening before to get those discussions out of their system. “Quite a few leaders are coming with specific points and specific topics to talk about. They all have things they want to say on digital,” one Council source said. “It would be surprising if they didn’t use the opportunity to really discuss the way forward,” the source added. In a letter that Tusk sent to heads of state last week, Tusk wrote that the leaders should discuss migration, defence, the eurozone and Brexit over their dinner in Tallinn’s Kadriorg art museum on Thursday. His letter included a brief reference to the digital single market and the “need to continue to improve our economic base”. Estonian officials did not plan for specific EU digital single market policies to be on the summit agenda. Instead, they want leaders to discuss broader topics related to the future of Europe’s technology infrastructure, investment and plans to educate people about digital skills. “The summit is not about enlargement or Turkey, it’s about our digital future,” a different Council source close to the summit preparations said. “I hope we will come out with a shared commitment, not only on what Europe needs to do on the digital single market by 2018,” that source said. 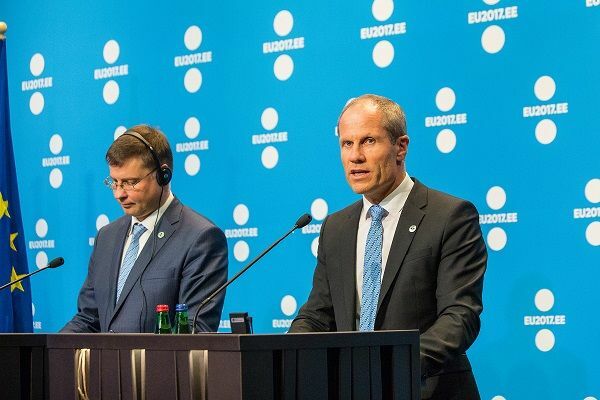 Estonian officials don’t expect discussions on Europe’s digital future to “achieve the impossible”, but they want leaders to agree on a way to overcome some of the biggest challenges like cybersecurity and 5G internet connectivity, the same source added. The Commission announced the digital single market programme in 2015. A group of member states asked Tusk earlier this year to start Council discussions on how EU digital policy should continue after the current Commission’s term ends in 2019. The EU executive also wants leaders to come to some kind of agreement on the importance of tech policy at the Tallinn summit. “It’s good that political leaders spend hours to talk about our digital future. In words, everyone supports progress and digital development. But sometimes it’s good to have discussions about the details,” Andrus Ansip, the Commission vice-president in charge of the digital single market who previously served as Estonia’s prime minister until 2014, told reporters on Monday. “If political leaders have an understanding about how urgent investing into digital is, then it’s going to be good,” he added. The so-called digital summit is informal, meaning that there are no official written conclusions that leaders will need to unanimously endorse at the end. They will gather again on 19-20 October in Brussels for a formal summit. 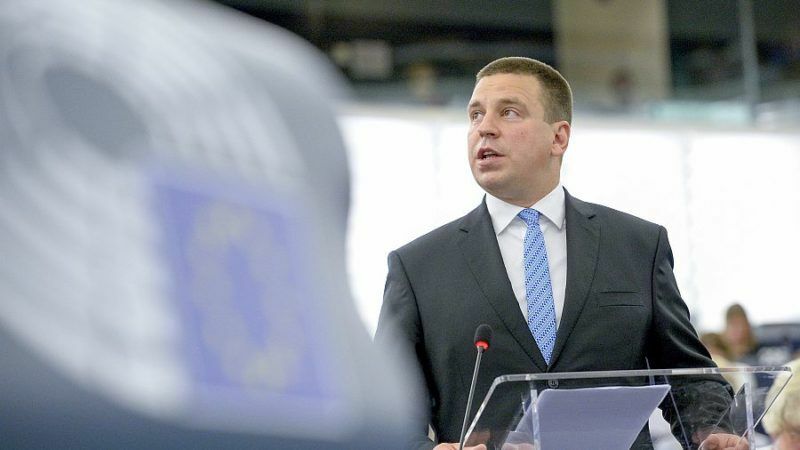 Council sources said that if the leaders make any important decisions this week in Tallinn, a reference to their agreements could be inserted into the official conclusions following next month’s summit. But while concrete legislation isn’t on the agenda, some member states are pushing to speed up talks on specific files. Controversial new plans to tax tech companies are likely to come up on Friday, for instance. A French-German proposal to “equalise” how tech firms are taxed based on turnover where they operate, not profits where they report taxes, was fast-tracked and endorsed by EU finance ministers earlier this month. Ten countries are strongly in favour – and almost as many are fiercely opposed. The Commission raced to draft a list of three options for new legislation, which it announced last week, and plans to reveal a concrete proposal next spring. One diplomatic source insisted that suggestions from groups of countries that agree with each other will not hijack Estonia’s plans to focus on cybersecurity and e-governing. A new initiative paper that was drafted by France, Germany, Italy and Spain and published by news site Politico on Tuesday outlined issues that those countries want to prioritise at the summit, including a tax overhaul. “There are very important questions in this document that could be discussed in the meeting and they’re more or less in line with the proposal of the Estonian presidency,” the source said. 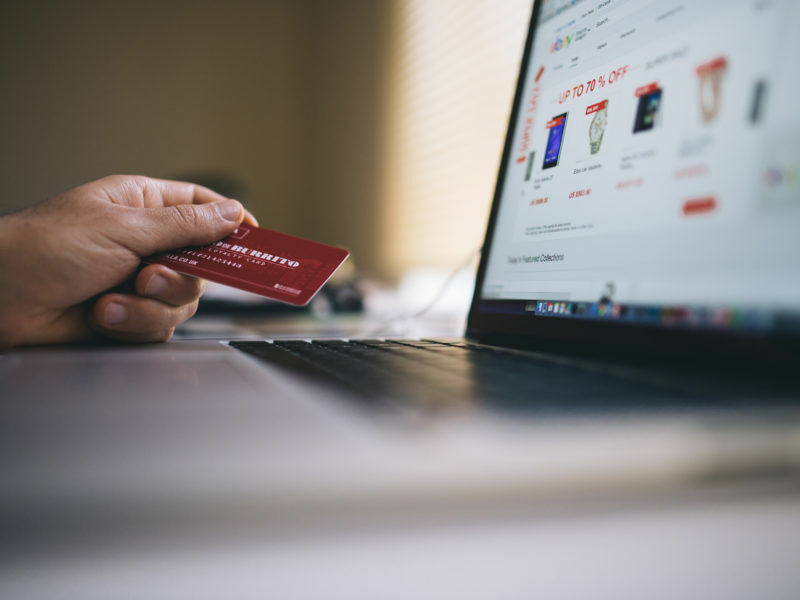 The four countries’ paper names cybersecurity, digitising government offices and improving citizens’ digital skills as focus areas, and includes a long explanation of why there should be new tax rules targeting tech firms.